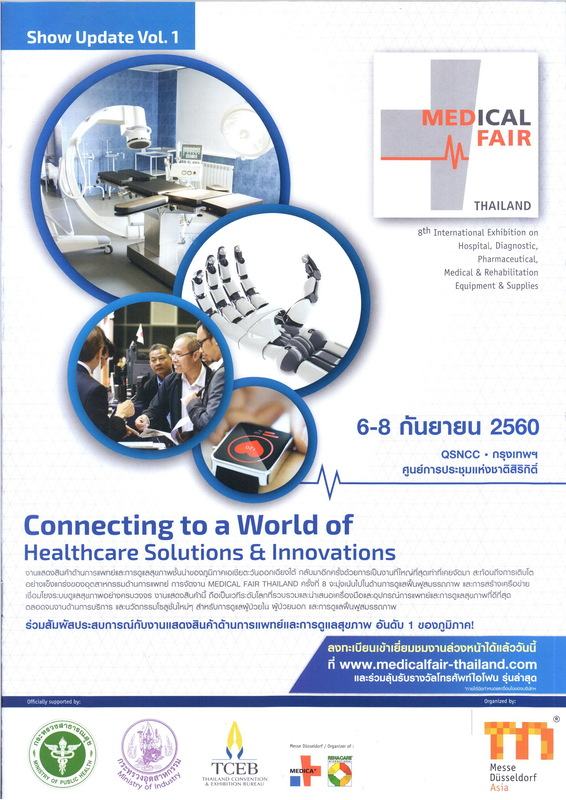 With a well-established history since 2003, MEDICAL FAIR THAILAND continues to grow from strength to strength as the region’s No.1 medical and health care event. Focused on equipment and supplies for the hospital, diagnostic, pharmaceutical, medical and rehabilitation sectors. MEDICAL FAIR THAILAND provides you with the best business opportunities to navigate the dynamic marketplace of Thailand and Southeast Asia. Supported by some of Thailand and the region’s most prominent government and industry trade associations, including Thailand’s Ministry of Health, the Asian Hospital Federation, and many others, MEDICAL FAIR THAILAND is the ideal platform for your business. 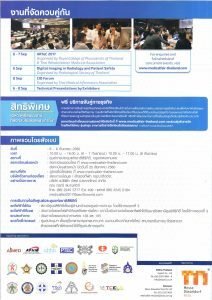 Organised by Messe Dusseldorf Asia, MEDICAL FAIR THAILAND is model led after MEDICAL FAIR ASIA and is part of the globally recognize and leading medical and health care trade event under the Messe Dusseldorf group – MEDICA. ตาเข ตาเหล่ เกิดจากอะไร จ้องหน้าจอนาน ๆ ก็เป็นได้จริงหรือ ?